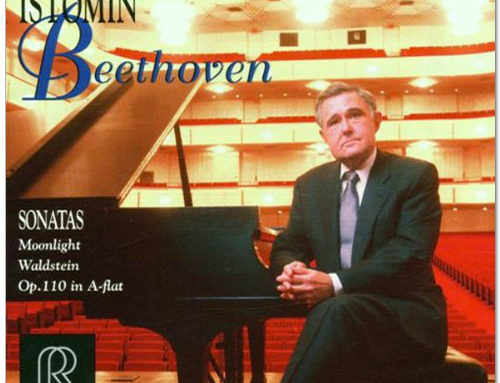 He played this sonata very often in the sixties and seventies. He liked to draw a parallel with Beethoven’s Waldstein Sonata, with which it has some points in common, particularly the drive of their first movement. 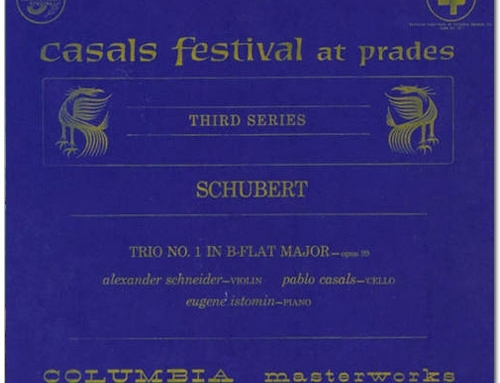 It is one of the very rare Schubert’s optimistic work. 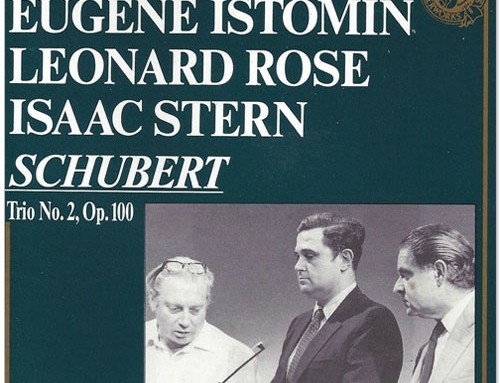 Istomin made a point of recording this Sonata, insisting to make one more session whereas Andrew Kazdin, a perfectionist himself, found the recording flawless. Some years later, Istomin considered that the first movement was a bit too fast, but was completely satisfied with the three other movements. 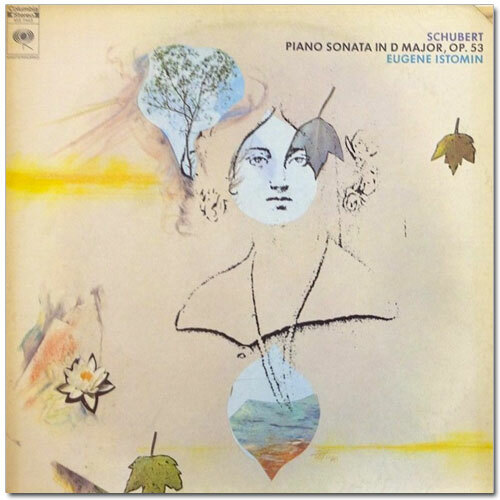 In 1968, Columbia also released Eugene’s recording of the Schubert Sonata in D Major, D.850. Eugene developed his “crush” on the piece after listening to Artur Schnabel’s recording. The sonata, he said rightly, is “very, very virtuosic and excessively manic,” with an incredibly beautiful second movement, “full of all kinds of offbeat stuff that Harold Brown would have loved.” The third movement is a Ländler, a piece in three-quarter time somewhat like a waltz. It is “the most famous in Vienna,” Eugene said, and so hard that at first he despaired of ever being able to do it justice. As usual, he persevered. “One day, when I was learning the piece, I had some friends over because I needed to play it through.” The friends were the Abstract Expressionist painter Barnett Newman, Newman’s wife Anna Lee and one or two others. They sat through the entire forty minutes sonata as it swung back and forth between pyrotechnics and tenderness. 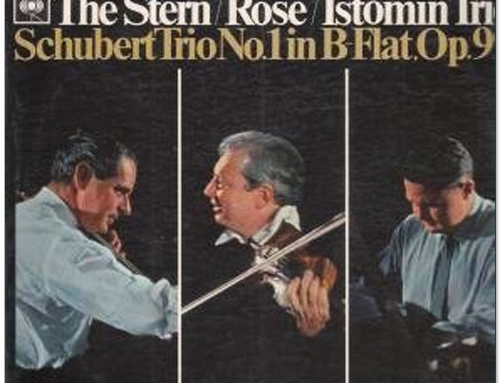 At the end, Newman said, in the style of the psychedelic times, “What a trip!” The quality of the recording reflects Eugene’s passion for the music, but Columbia made little effort to promote it.